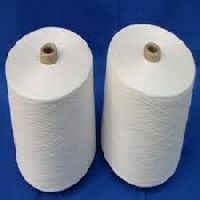 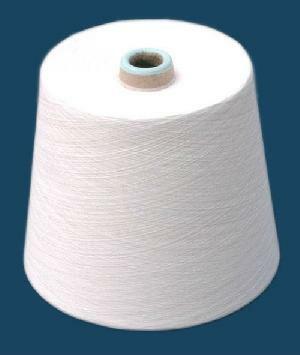 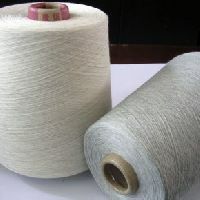 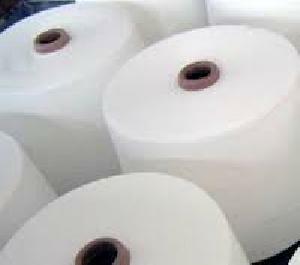 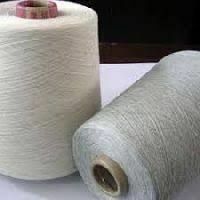 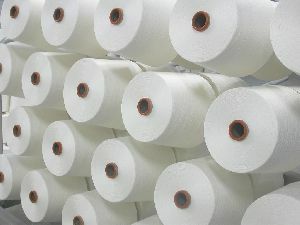 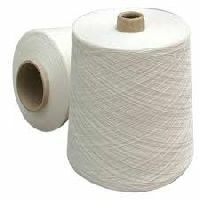 We can offer 100% cotton raw white yarn in the count range NE 10s to NE 40s both carded and combed, single & folded, We select optimum quality cotton available in India with the help of our officesagents located at procuring and ginning centres, With most modern Plant & Machinery, Adequate stocks for the season is maintained to follow 100% bale management system. 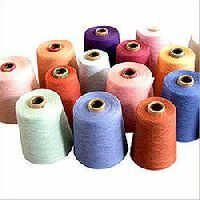 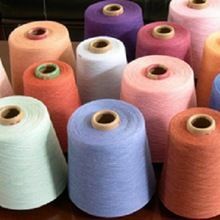 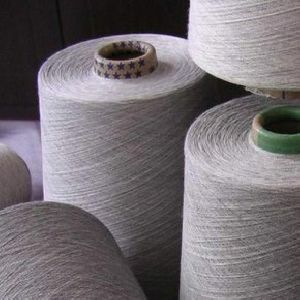 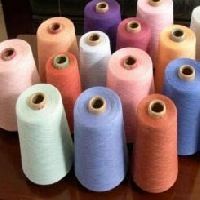 We produce finest quality melange yarn in 100% cotton as well as cotton blends with Viscose Polyester Acrylic Linen Modal Wool Silk.We are well equipped to develop any shade as per customer's requirement. 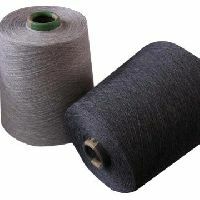 Suitable for knitting and weaving in the count range of Ne 10s to 40s in carded in various quality and Ne 10s to 100s in combed. 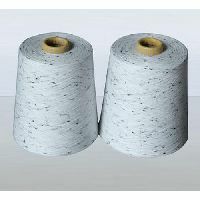 Both can be supplied in single and multi -fold. 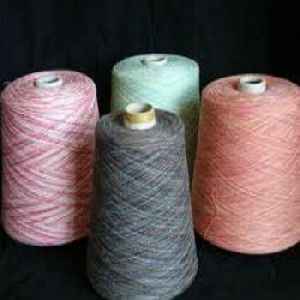 Dyed melange yarn as per assorted colour . It can Bebe in 100pct cotton or with blends of pol or viscose with cotton. 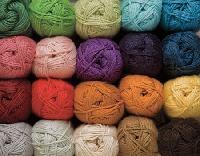 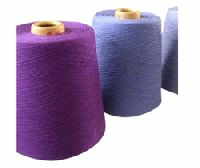 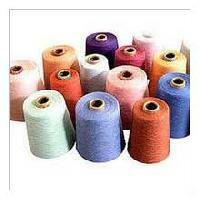 We are offering melange yarn in 20s to 40s count in all colors. 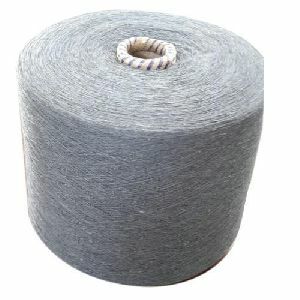 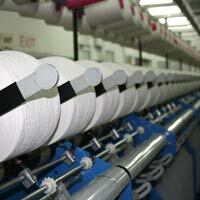 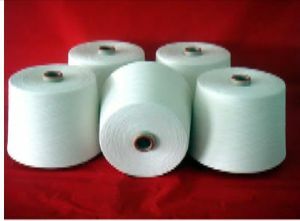 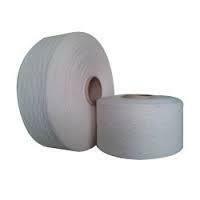 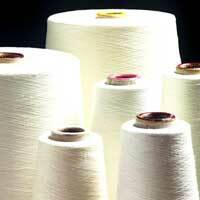 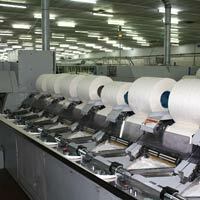 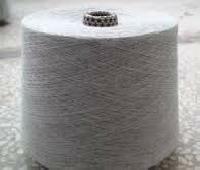 Counts Available 10s to 40s Ne Single and 2 Ply TFO doubled yarn Lot Size Minimum 1000 Kgs. 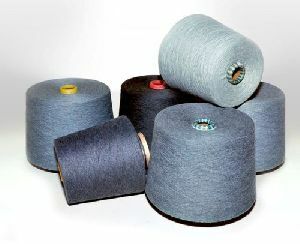 Additional Information Fast moving shades available ex-stock, Also available Melanges with fast to Bleaching & Mercerising. 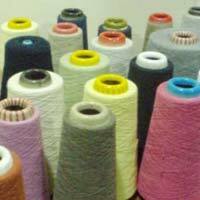 Multicoloured Melange shades are also available.